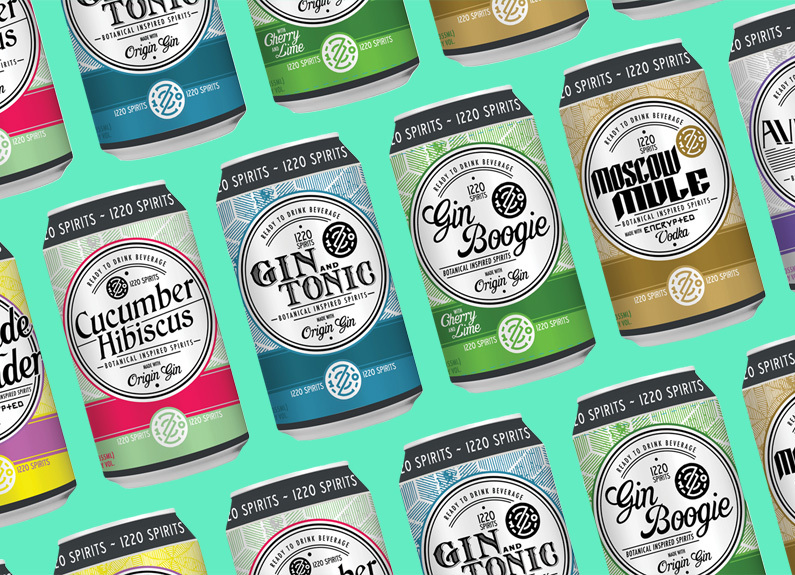 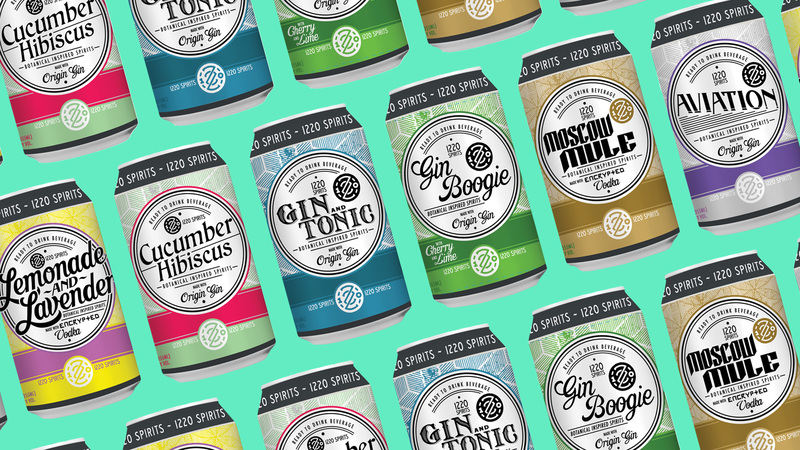 1220 Artisan Spirits will release five new canned cocktails centered around botanical flavors this summer, as well as a new gin, vodka, amaro and apertif. 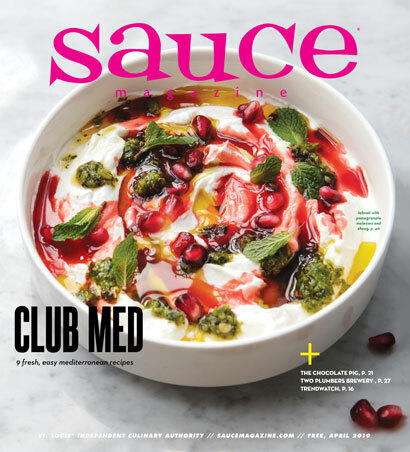 Homey desserts, boutique hotel dining and even more local distilleries are all trending in the St. Louis restaurant and bar scene. 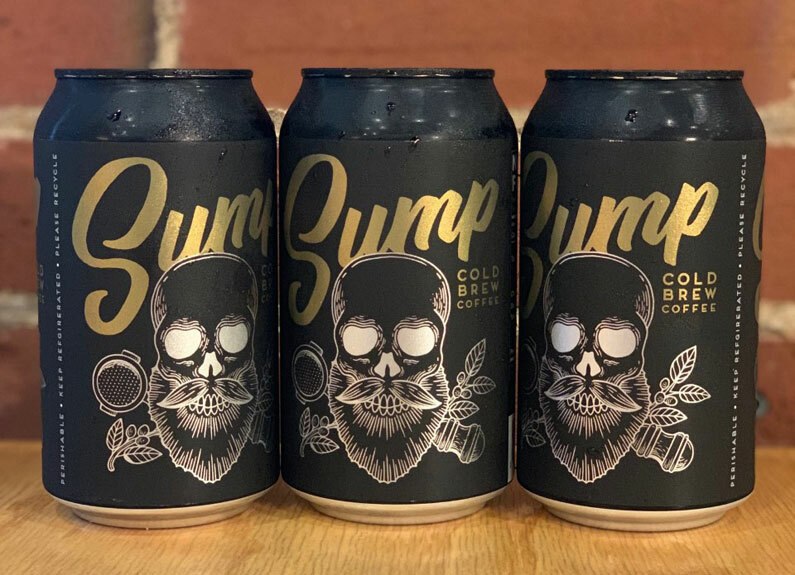 The first Sump single-origin cold brew to hit the 4 Hands canning line is sourced from Huila, Colombia. 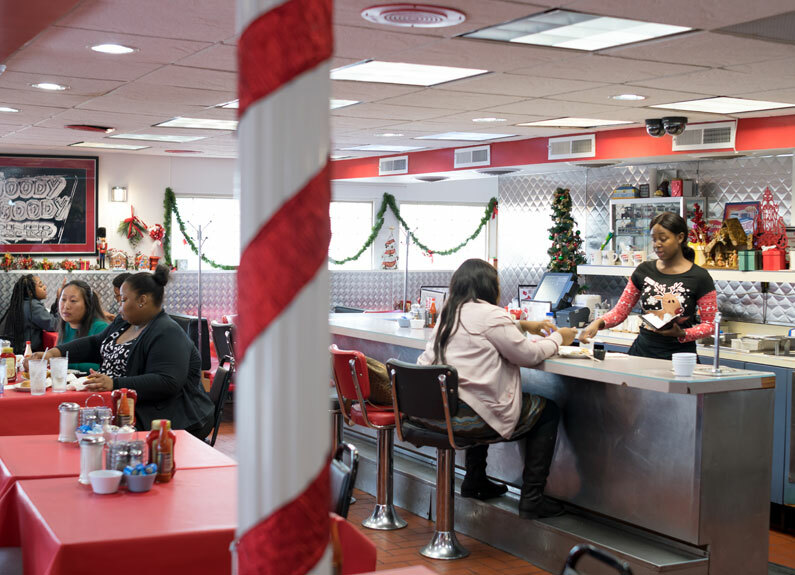 A neighboring business is offering to lend a hand to the Goody Goody Diner​ team after a major fire April 22, 2019. 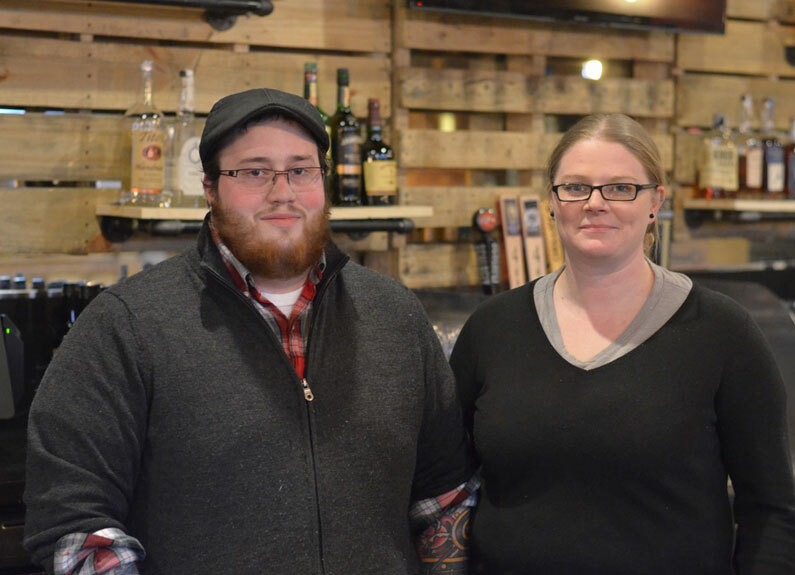 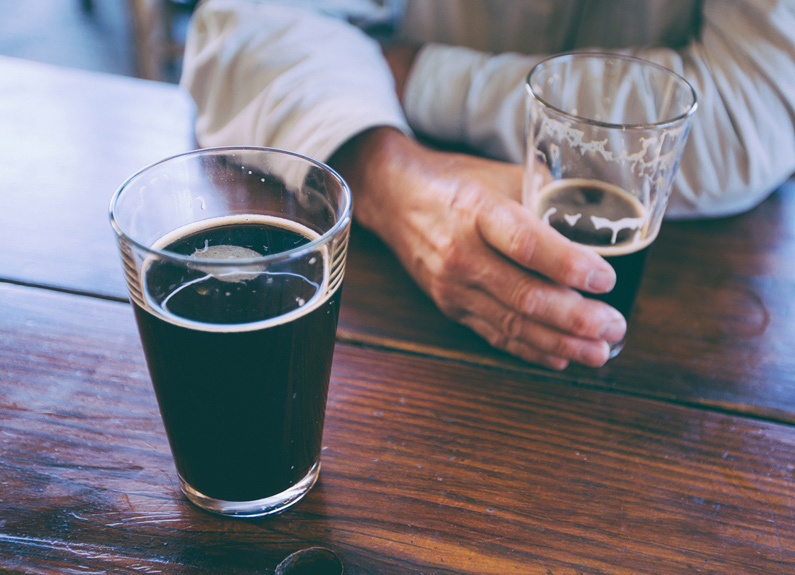 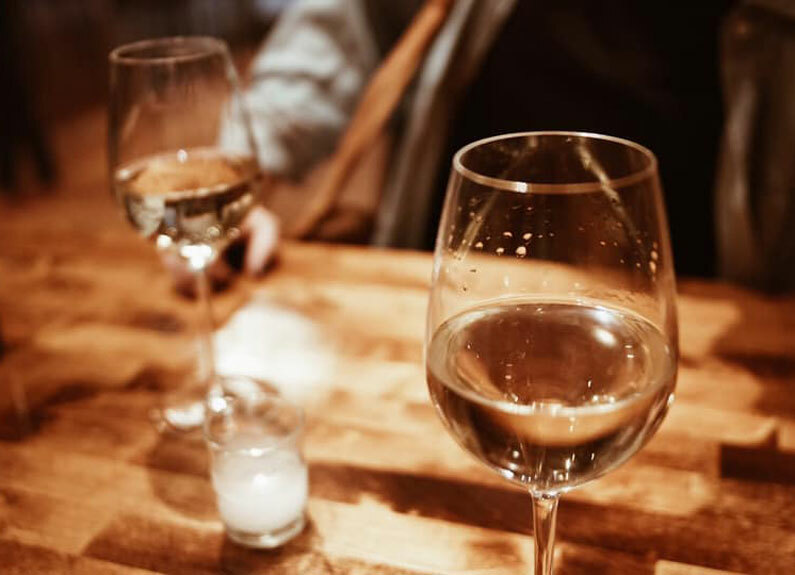 Austin Hamblin and Michelle Allender took ownership of Cork Wine Bar in Ferguson, Missouri on April 2. 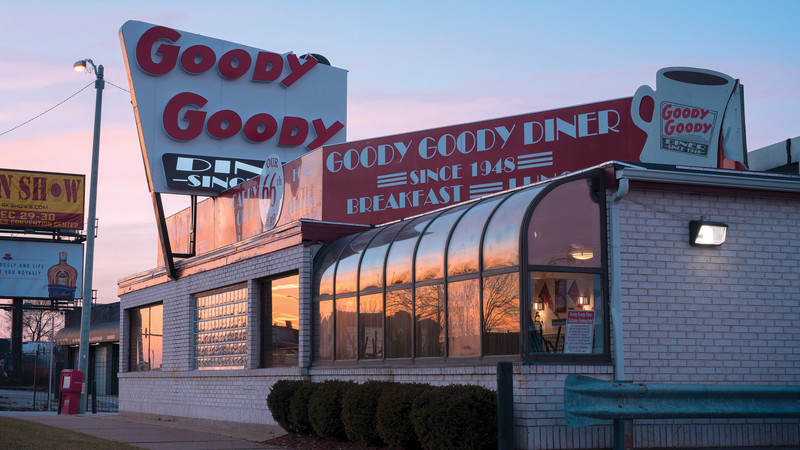 North City stalwart Goody Goody Diner​ at 5900 Natural Bridge Road has closed after a fire that occurred after hours on yesterday, April 22. 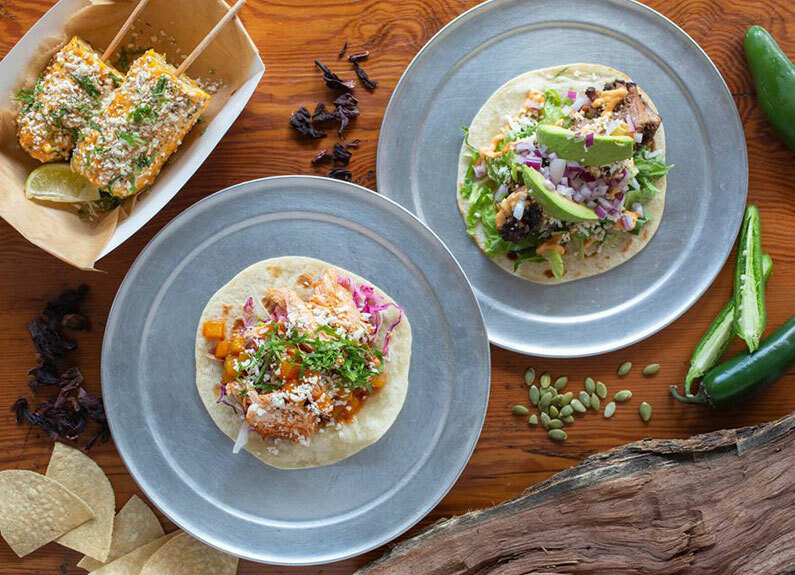 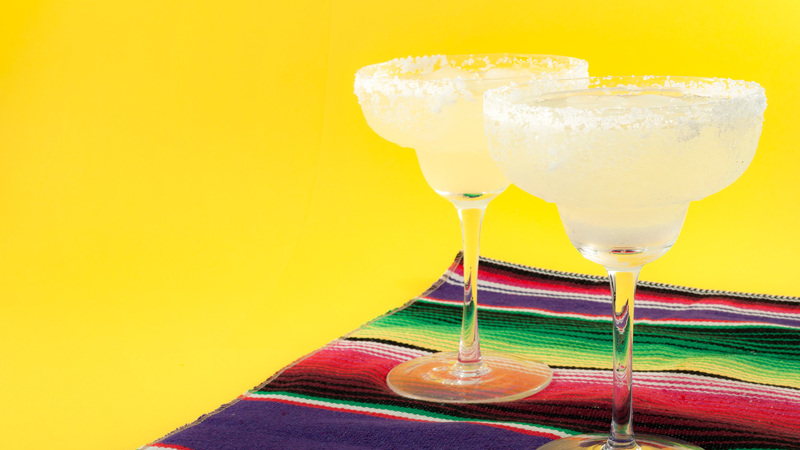 Taco Buddha will return to its rebuilt University City location with an updated menu on April 25, 2019. 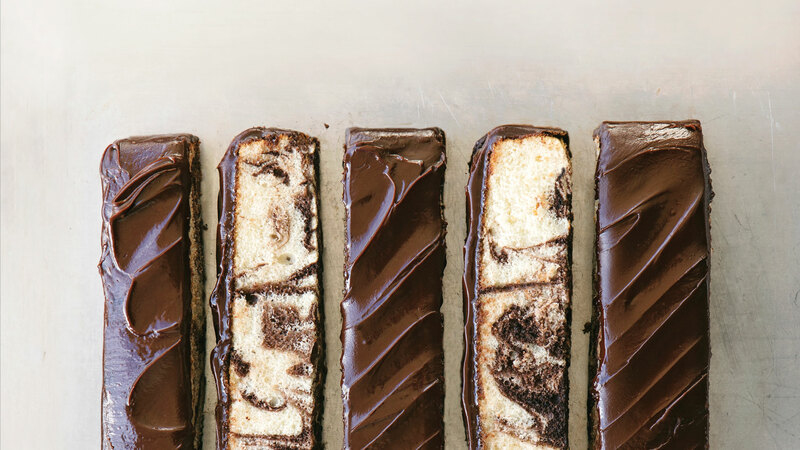 The marble cake with fudge frosting from Helfer's Pastries & Deli Cafe is a nostalgia trip to simpler times.